Lesbian and Gay Pride @ BrusselsOn 18th May 2013, the 18th edition of the Belgian Lesbian & Gay Pride will take place in Brussels. Parades, fiestas, concerts, shows and many surprises in prospect. The homosexual, bi- and transsexual community of Brussels on its annual outing, all waving the unmistakable rainbow flags... It plays host to other parades from all over Europe, and of course all its supporters, straight or gay. From the traditional Parade, that goes across the city center in a joyful mood, to the PrideVillage, where information mingles with entertainment, all the ingredients will be brought together for this day of celebration. This year again, the Bourse will be the scene of numerous artistic surprises, national and international, enough to ensure that typically great atmosphere. Belgian Pride marks the end of PrideWeek, which runs from 10th to 19th May. 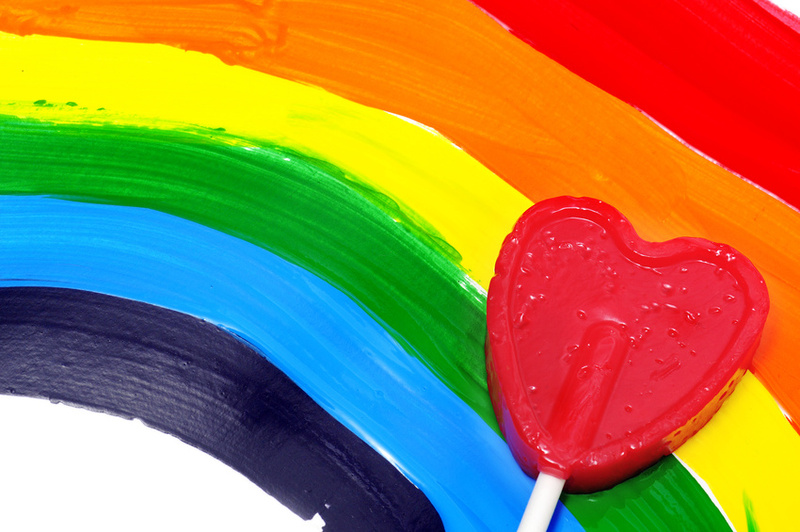 On the fringe of Pride Week, this year the Rainbowhouse will be launching the Love-o-Matic Festival, which will be taking place from 3rd to 18th May, with more than twenty cultural activities (including exhibitions and film screenings) planned across the capital. This year, Belgian Pride has decided to pay tribute to these Rainbow Families, the result of our diversity and open-mindedness, whilst also highlighting the work that still needs to be done to make sure that all families are equal in the eyes of the law. This year Belgian Pride will be supporting the Massimadi Festival, which will be taking place in Brussels from 9th to 11th May, in the Bronks theatre : African directors tackling LGBTQI themes in their films. The day before, at 6pm on 17th May, the capital invites you to come along to join in the Street Party. Bars in the Saint Jacques district will be opening their doors. At 11pm, La Démence will be hosting Hustlaball night.